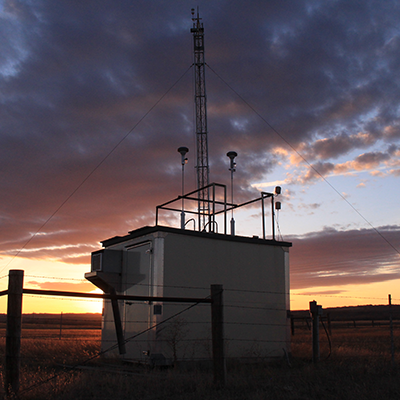 The Purpose of Montana’s ambient air monitoring network is to monitor, assess and provide information on statewide air quality conditions and trends as specified by the Montana and Federal Clean Air Acts. 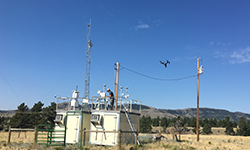 The Air Quality Monitoring Program works in conjunction with local air pollution agencies and some industries, measuring air quality throughout Montana. This data provides the factual basis for regulatory decisions as well as provides air quality information to our local counterparts and the public. 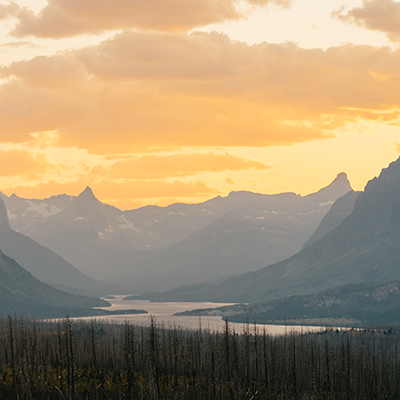 Montana strives to protect its citizens and environment by protecting air quality. 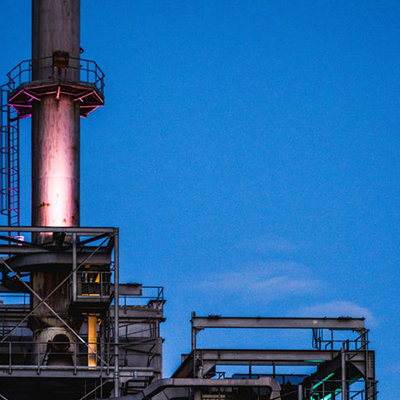 We do this through permitting or registering sources of air emissions and assisting those sources to maintain compliance with their requirements. 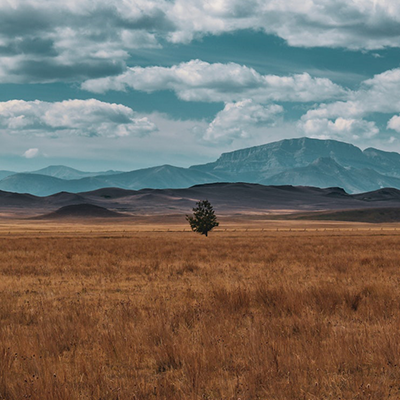 Our permitting, registration and compliance activities ensure that regulations are uniformly applied within the framework of the Administrative Rules of Montana. 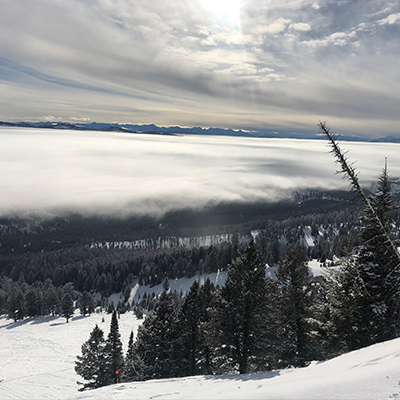 Here you will find information to assist businesses, industry and the public to understand air permits, including when a permit is required, statutory process, and how to apply for a permit or become a registered facility. Information on compliance requirements is also contained within this section. Smoke impacts Montana in a number of ways. During the summer, wildfires both here in Montana and far away can cause significant smoke impacts to our communities. 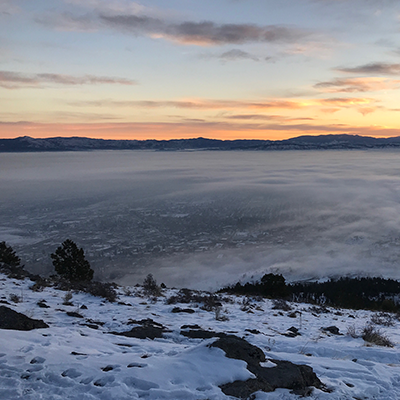 During the winter, inversions can trap pollutants in our valleys. 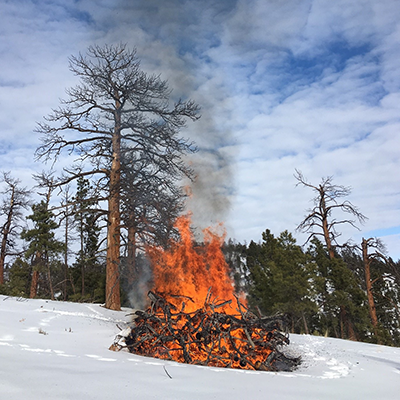 Open burning can also be a source of smoke. Here you can find resources to learn about current air quality, wildfire forecasts, open burning rules, and health effects from smoke and fire. 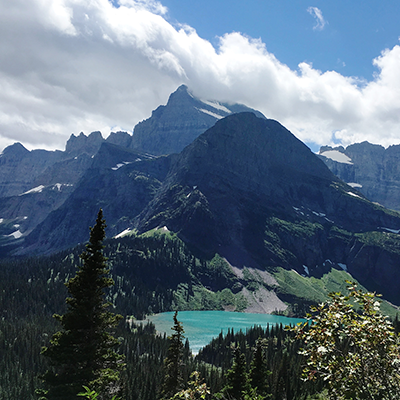 In Montana, there are several layers of air quality protection. In this section, you will find more information about air quality programs and regulations at the federal, state, and local level. To learn more about federal regulations, such as the National Ambient Air Quality Standards, and the activities of the Air Quality Bureau related to those regulations, visit the “Meeting Federal Standards” page. 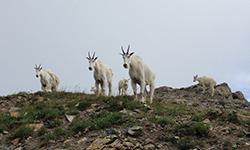 At the state level, air quality protections are implemented through both legislative action and rulemaking. For links to state air quality statutes and rules, visit the “State Rules” page. In addition to state regulation, several counties across the state administer local air quality programs. Learn more about these programs, including contact information and links to county air quality websites, by visiting the “Local Programs” page. There are many opportunities to participate in the wide-ranging programs within DEQ’s Air Quality Bureau. 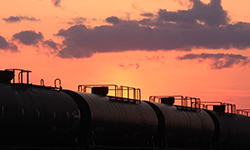 We are frequently requesting public comment on a number of topics, including proposed rulemakings, SIP submittals, and industrial permits both large and small. On our “Public Comment on Rules” page, you will see opportunities to learn about and comment on upcoming regulatory actions both in the air bureau and across all programs at DEQ. 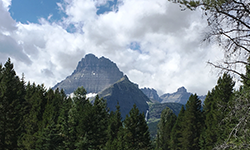 On our “Public Notice on Permits” page, you can will find all Montana Air Quality Permits and Title V permits that are currently undergoing a public comment period, appeal period, or EPA review. Any and all stakeholders are encouraged to participate explore our "Clean Air Act Advisory Committee (CAAAC)" page. 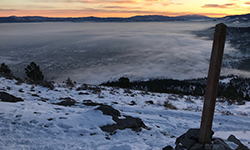 Through a collaborative two-way exchange of information, CAAAC advises DEQ on a wide range of air quality issues including establishment and implementation of laws and rules; program funding; compliance assistance; and regional air quality issues, impacts, and challenges. Your participation in CAAAC is encouraged. As always, you can contact us directly with any suggestions or concerns at 406-444-3490.